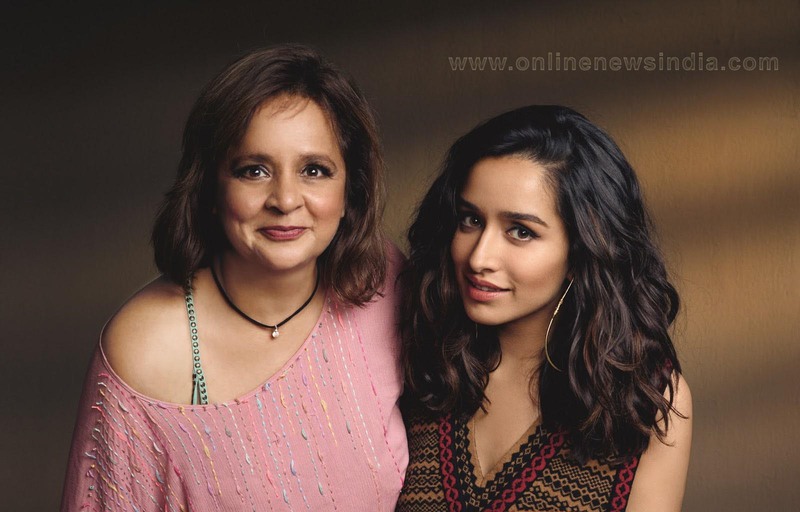 Mumbai, May 16, 2018 (Team Online News India): Baggit, India's most-loved bag and accessories brand, has signed up popular Bollywood actor Shraddha Kapoor as its brand ambassador. In her new role, as the brand ambassador Kapoor will be associated with Baggit brand for the years 2018 and 2019. The association with Kapoor, a popular youth icon, reflects Baggit's drive towards staying on point with the expectations of today's young millennials and yet retaining relevance with its existing customer base.